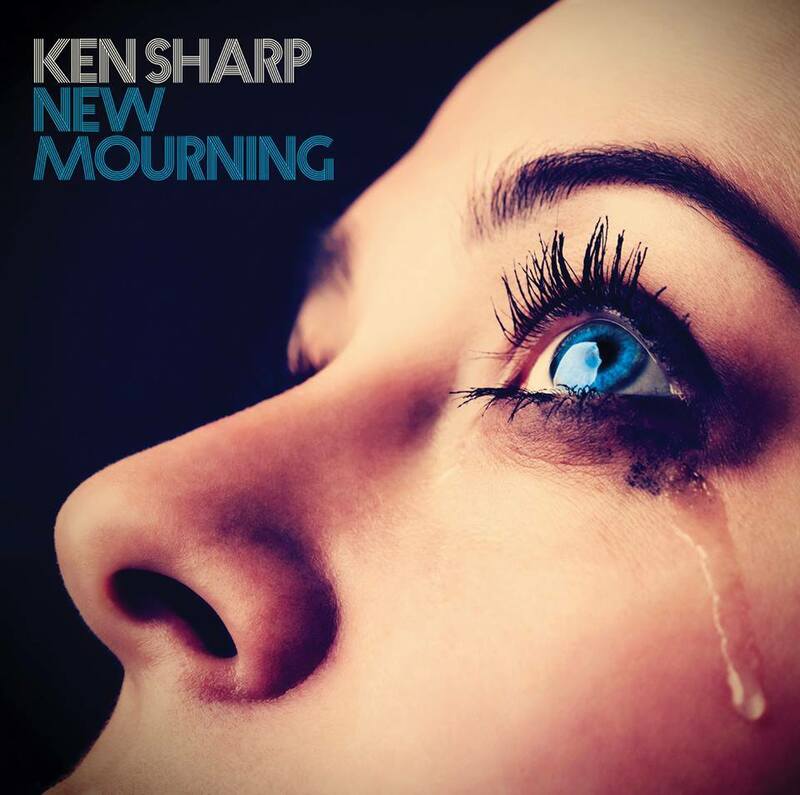 Produced by Fernando Perdomo (Todd Rundgren/Jakob Dylan) and Ken Sharp, this record (Sharp’s fourth album and first in nine years) showcases musical contributions from Rick Springfield (“Burn & Crash”, “Satellite”), guitarist Wally Stocker of The Babys, bassist Prescott Niles of The Knack and keyboardist Jimmy Waldo of New England alongside the team of Perdomo and gifted musicians Rob Bonfiglio (Wanderlust/Wilson Phillips) and Ritchie Rubini (The Caulfields). Sharp is one of the leading lights of the Pop Underground, both as a writer (he has authored or co-authored over eighteen music books) and as singer-songwriter. His songs channel the authentic spirit of Pop-Rock, Power Pop and Retro-Pop while lyrically express the pain of loss and regret. Melancholy vibes dominate even as Sharp mines the rich pop-rock heritage of the 60s through to the 90s. The Beatles, The Beach Boys, The Byrds, ELO. A sharp (!) distillation of ALL that is timeless and excellent about ageless classic pop-rock. Recommended. Previous Previous post: PoPTV – THE NEW ROCK ’N’ ROLL FT. JAPANESE BREAKFAST, SHALLOW SIDE, FRANKIE COSMOS, ANTILLECTUAL, ELIJAH FORD & THE BLOOM! Next Next post: LISTENING BOOTH – THE NEW ROCK N ROLL FT. CHRIS ROBINSON BROTHERHOOD, DESCENDENTS, LOU RHODES, FAUN FABLES & TRUST PUNKS!! !